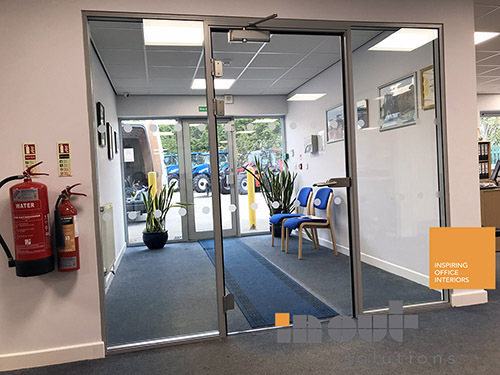 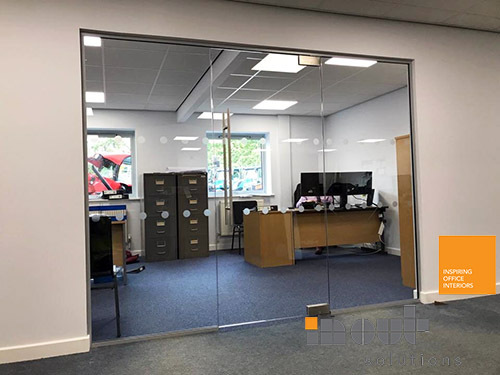 Some of our clients only need a small amount of work done, perhaps to add in a small office partitioning North Yorkshire, or perhaps add in a room with a particular function, such as a meeting room or a HR room. 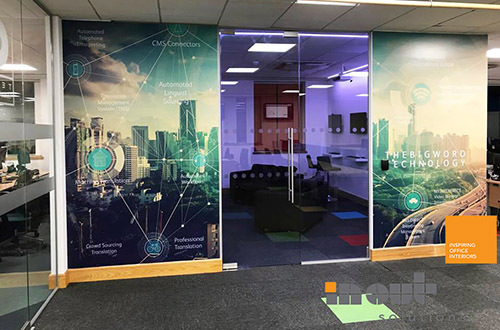 That said, there are also clients that need something a little bigger such as office transformations or complete re-designs. 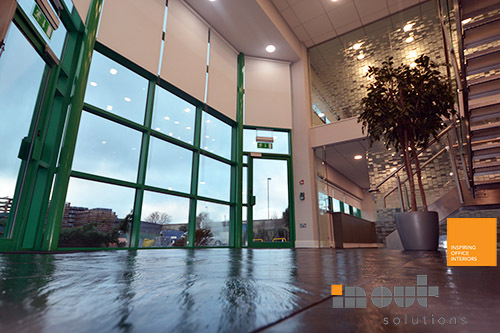 One of these clients came in the form of Russell Group. 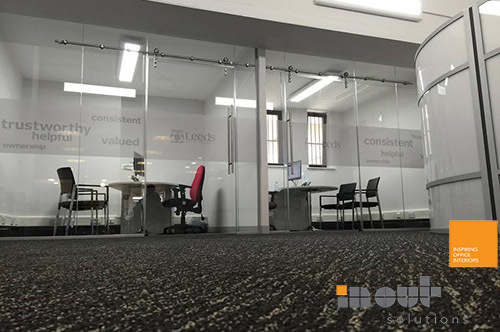 Russell Group are based in Malton, North Yorkshire, and they got in touch with us through our website. 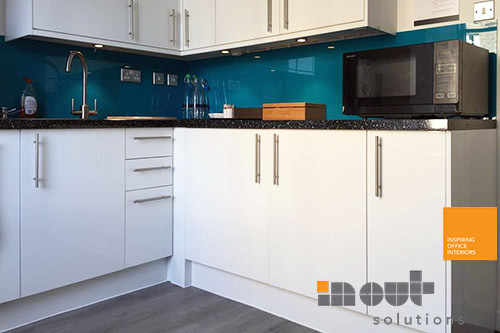 For your free on site visit and bespoke quote book today on 01943 513648 or send a message on the Contact Form. 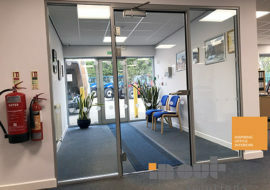 After this initial contact, we booked in a meeting and consultation with this client, discussing with them their needs. 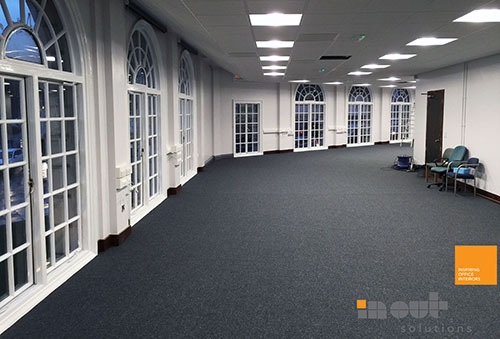 Russell Group had 2 small offices, which they wanted to transform into one large office. 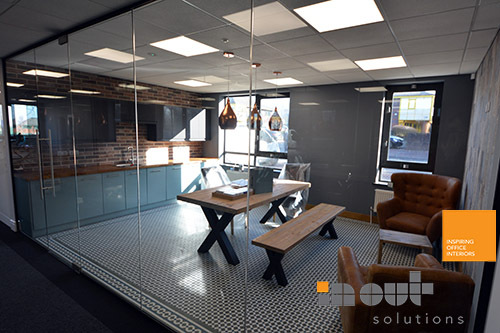 Creating an open office space which will not only give them the open working style that they wanted, but also encourage collaborative working too. 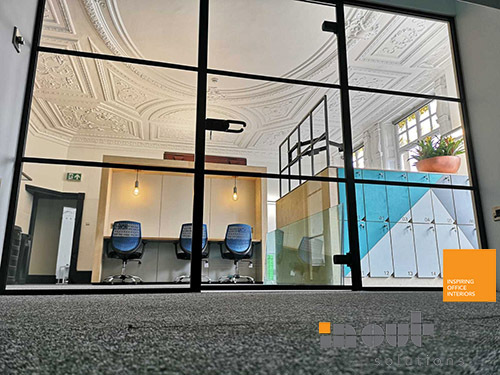 We looked at the space that they had and recommended an approach on how best to tackle this transformation. To start with we decided that we needed to remove the existing solid doors, the door frames, any timber framed glass and the solid walls too. 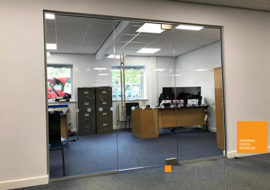 All of which created the space that they wanted and allowed us to put in place the glass partitions too. 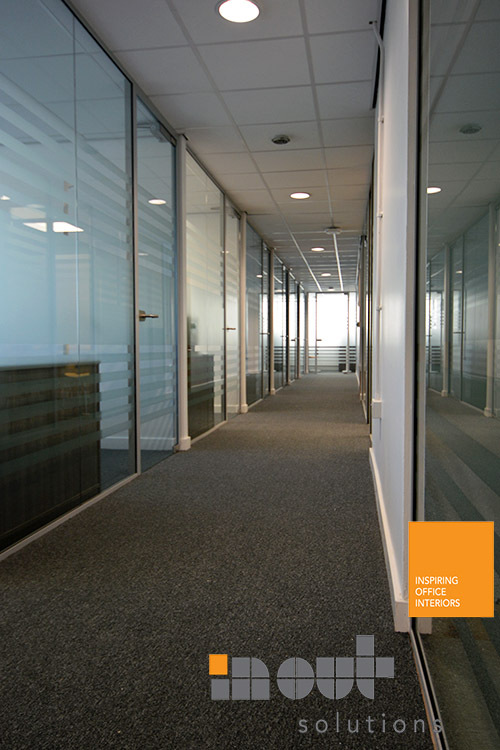 Whilst the client wanted an open office space, this didn’t necessarily mean that they didn’t want partitions of some kind. 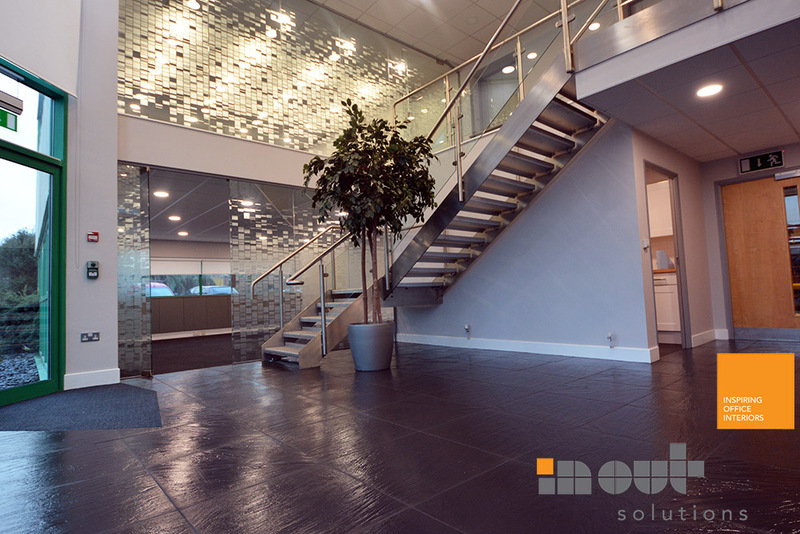 In order to create this, we decided to install 10mm toughened single and glass partitions. 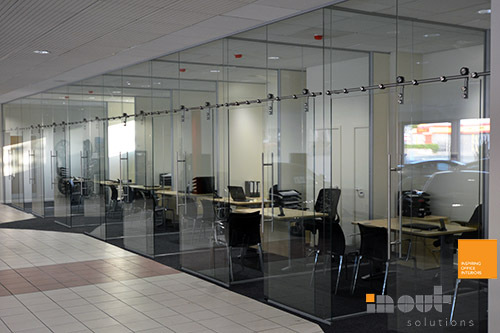 Which would still keep the open feel, but allow for some designated spaces to be created. 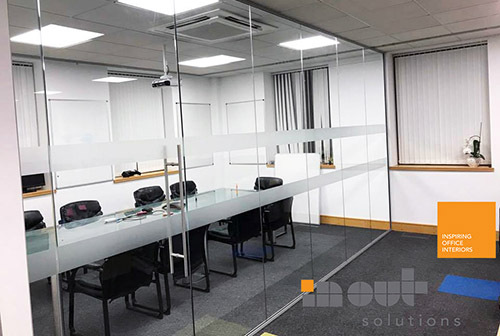 In order to ensure that the Office Partitioning North Yorkshire were properly installed, we fitted them with aluminum head channels. 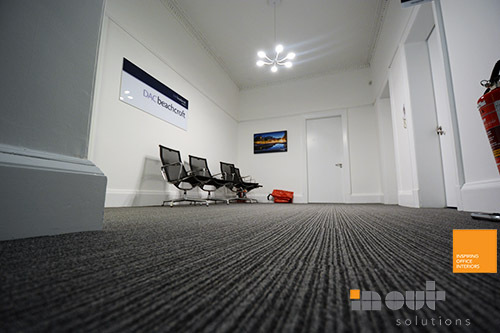 These were then dry jointed to really keep them in place. 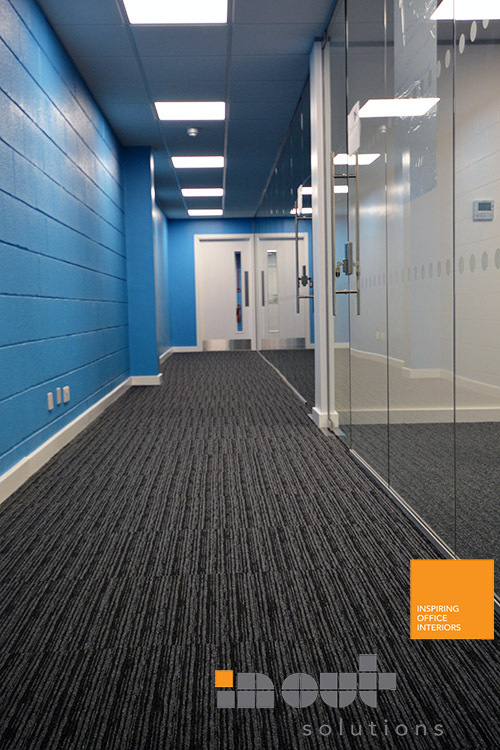 We wanted to put the finishing touches in place, so, with this in mind we supplied durafloor carpet throughout the entire new office space, we also decorated the walls, although this was kept to the existing colour scheme, in order to match in with what they wanted. 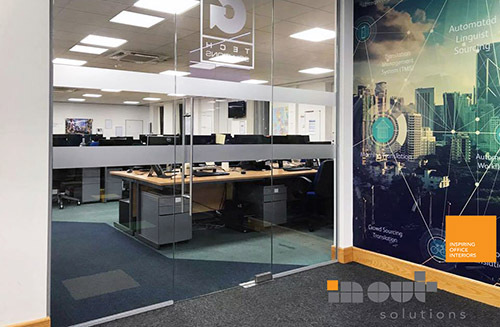 We love working with new clients, and we love working with them to achieve a vision that they have created. 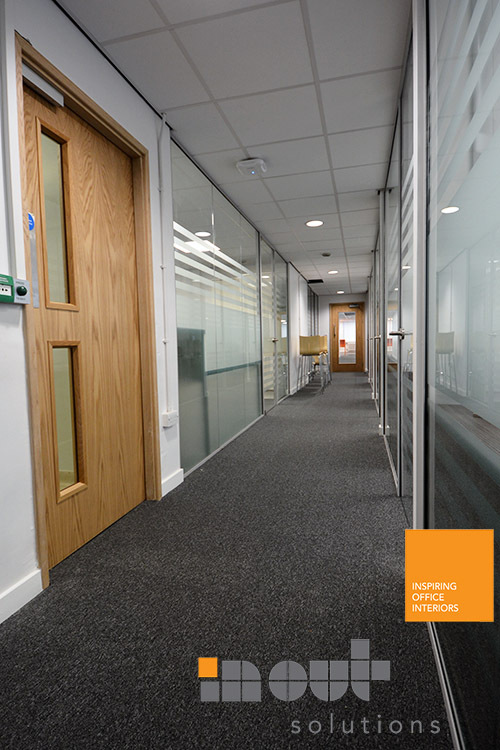 As experts in our field, we know what will work, we know what to do to make sure that you have the office space that you need for your business.